The dark green foliage is literally smothered with blooms in season. Spreading mounds of neat evergreen foliage smother out the weeds, making them a superb choice for ground cover. 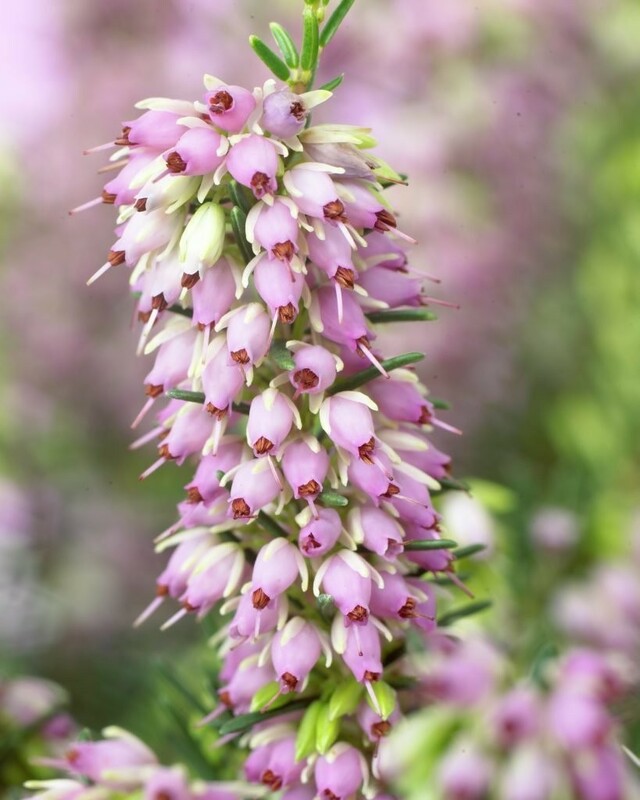 Starting in late Autumn and early Winter and continuing in to Spring, Ericas really come into their own in the coldest months, becoming completely covered in little spikes of bell-shaped flowers - which the bees adore. 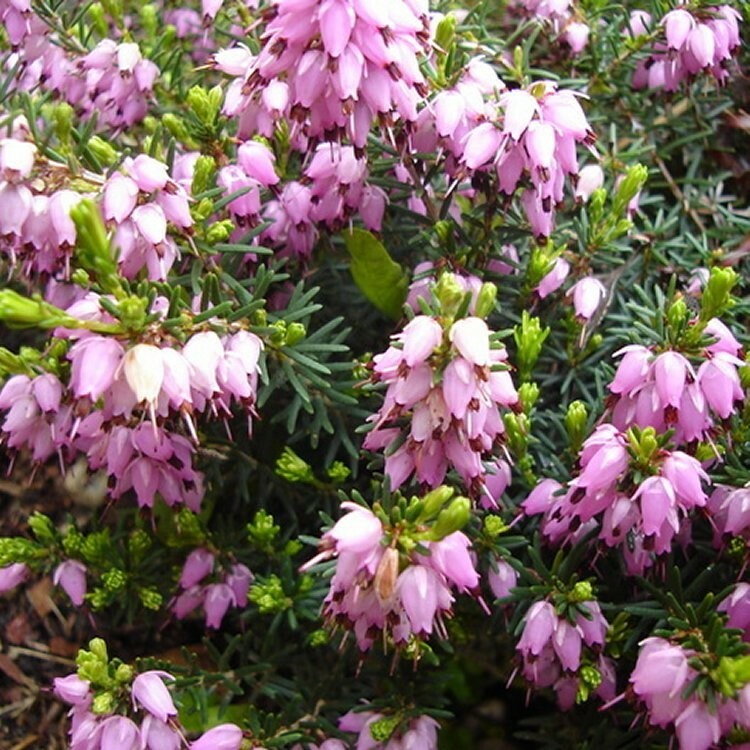 These plants will provide a colourful display in your garden even through snow and ice and anything else the winter can throw at them. 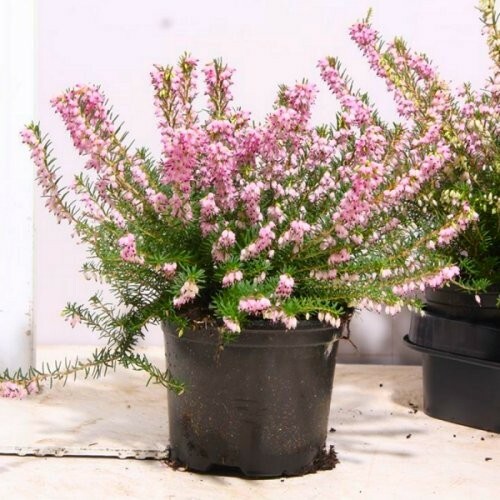 Perfect for the front of beds and borders, creating drifts of colour in rockeries and mixed in traditional plantings with conifers. 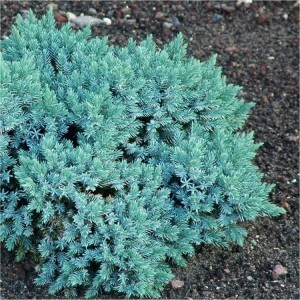 Super bushy plants, studded with buds and flowers in season, supplied in approx. 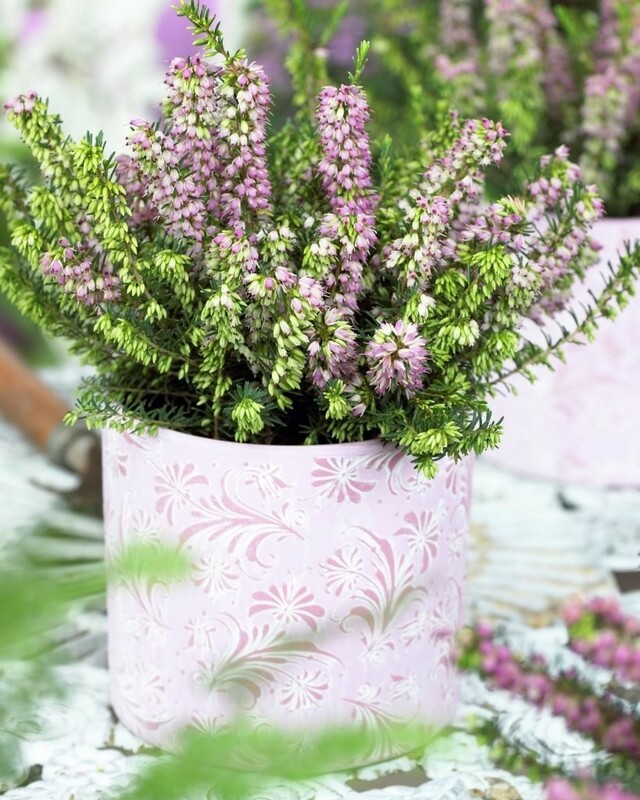 2 litre containers, these are great value and bring real cheer in the duller weather when little else is happy to put on a show.